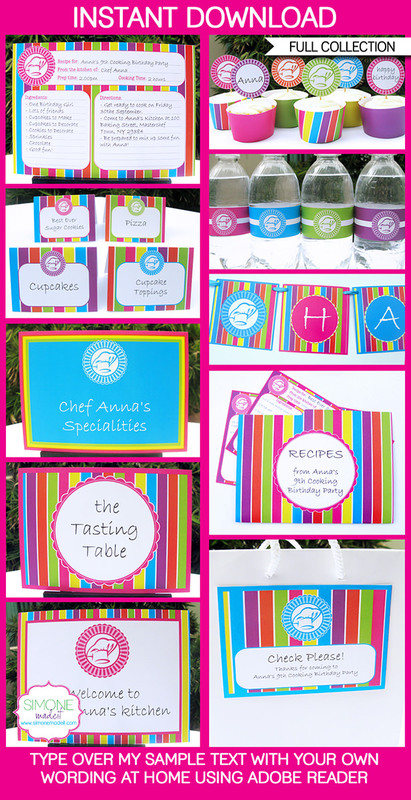 These Cooking Party Printables are the perfect recipe for your Top Chef, Masterchef or Cooking birthday party. The Recipe Card Invitation is a unique way to invite your guests into the kitchen! 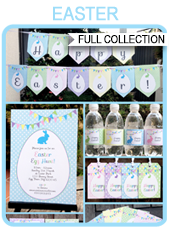 Download links to the Cooking Party Printables will be emailed directly to your inbox. 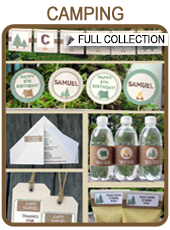 Download your Cooking Party Printables immediately after your payment has been processed. Trim/cut out your Cooking Party Printables on the provided cut lines using scissors, a craft knife or paper trimmer. Some designs may need assembling.